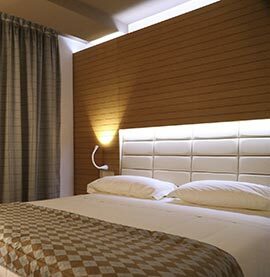 Comfort and style in all the 18 bedrooms equipped with all the main services for a 3 star stay (Wi-Fi, TV LCD, minibar, Safety Deposit Box). If you like to have space and comfort, this is the best solution for you. 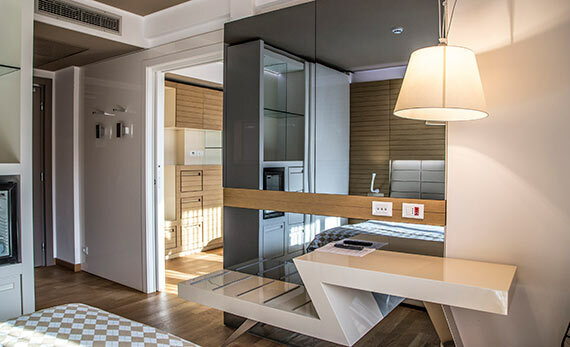 2 Junior Suites, with a panoramic view, connect space and comfort with all the services (Wi-Fi, TV LCD, minibar, Safety Deposit Box). 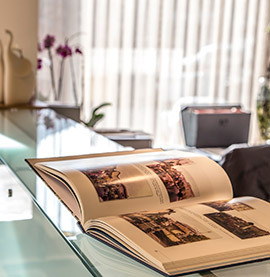 Discover the Abruzzo by staying in a charming location. Abruzzo: the magic place where to spend a relaxing weeekend. Give yourself a break, totally devoted to your wellness. 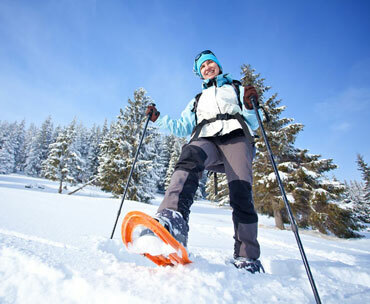 Live a unique holiday on the snow in an unforgettable place. By filling out this form the user confirms having read and fully agrees with the contents of the information provided pursuant to Article 23 of Legislative Decree 196 of June 30, 2003. Iridescent shapes and shades follow each other and melt together, to give life to such unique landscapes that one can only find in Abruzzo. One's sight is delighted by a panorama that goes from the sea to the mountain, by drawing unforgettable natural paintings, to be discovered thanks to walks, horse ridings, by doing trekking or on your mountain bike. Grand Chalet delle Rocche rises in an amazing place and here you will live a unique stay in the earth of the Sirente Velino Park. The cities of art, such as L'Aquila, the most beautiful parks in Italy and the hinterland villages shield precious secrets, that can be seen only by who want to live a slow holiday in touch with nature. Surrounded by the unique Abruzzese hinterland landscape between Rome and Pescara. 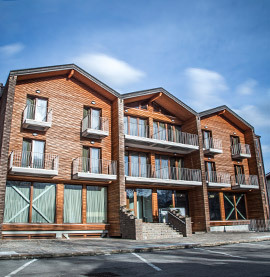 Grand Chalet delle Rocche is close to the most important ski resorts of the area: Ovindoli and Campo Felice, that has 60 km of ski slopes always with fresh snow, modern ski lifts and services that are suitable for any Guest. 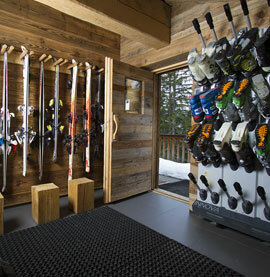 A favorable position and a unique location, will allow you to live a holiday on the snow in a really quiet place. The pure whiteness of the mountain, close to the Hotel. Live all the magic of winter. A precious frame for your holidays on the snow. Give yourself a wellness stay, make unique your stay. Where nature shields multicolor landscapes. Seasonal menù and typical cooking of our territory. 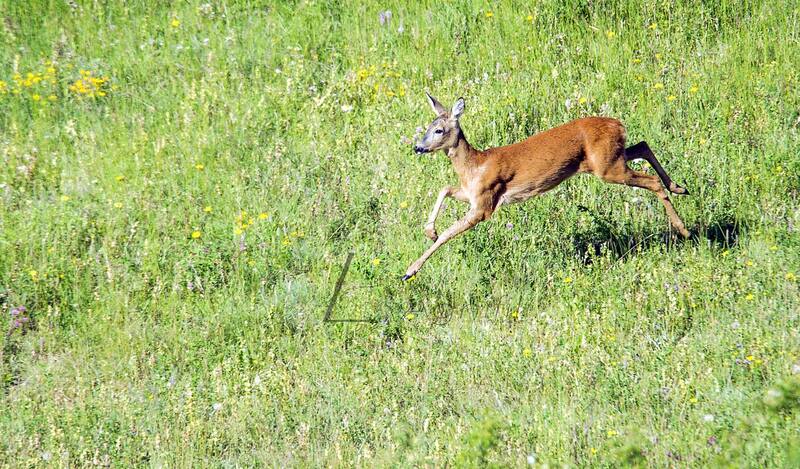 a Region that has always preserved a luxuriant and wild nature. by making every stay a unique experience. 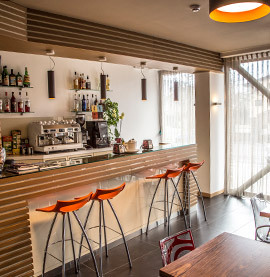 every space of our hotel is rich in charme and comfort, the keys for a relaxing holiday. Grand Chalet delle Rocche is a new and exclusive destination for a holiday on the mountain: it is open all year long (winter and summer season) and is close to Rome. 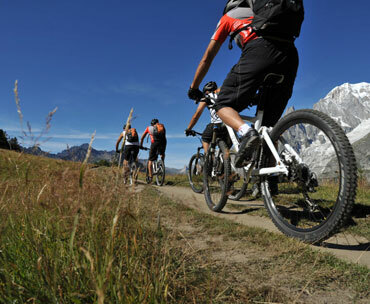 It hosts a cutting-edge wellness center that will give a touch of relax to a stay in Abruzzo. Authentic hospitality: welcome to your mountain chalet. Modern design meets well finished details. 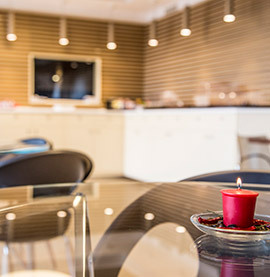 Comfortable and welcoming spaces, will give a touch of wellness to the whole stay. Enjoy the genuine taste of your holiday in an exclusive venue. 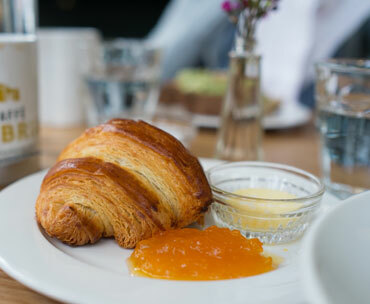 Amazing classic breakfast or with typical sweets. 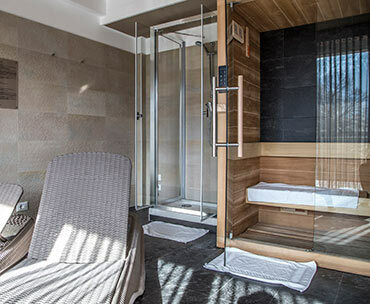 Grand Chalet delle Rocche has a modern and cutting-edge wellness center, where to relax during your holiday on the mountain. Surrounded by nature and its opalescent shades, the wellness center has an elegant covered swimming pool and a bio-sauna. They are in a restful place where colours and shapes meet to create all the sensorial feelings that make once more relaxing any stay. Rest yourself in a relaxing place. Wellness corners designed to give you a special stay. Pleasant moments only for you. 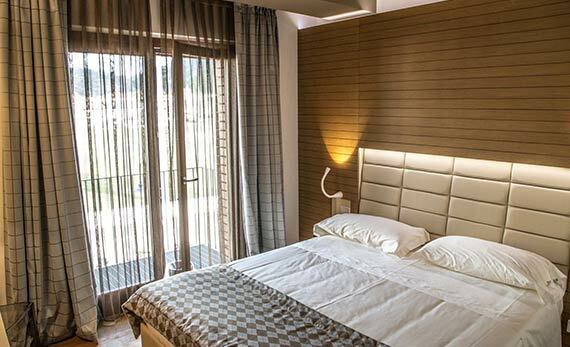 Be cuddled by the comfort of Grand Chalet delle Rocche. Enter a new quiet dimension. Grand Chalet delle Rocche offers its Guests the best ingredient of our territory yet starting from breakfast, so one can fall in love for the taste on nature. give back a unique taste, that is exhalted by the best Regional wines. Enjoy authenticity yet in the early morning. 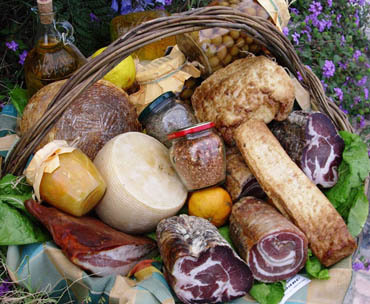 Taste the Abruzzo through the most traditional recipes. 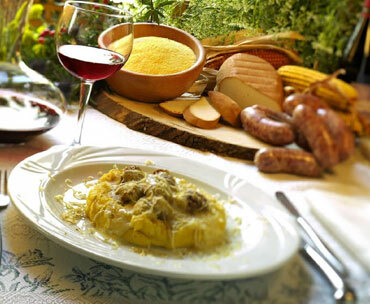 Enjoy the Abruzzese tastes in its most welcoming restaurants: it is like to have dinner at a friend's home. Grand Chalet delle Rocche is in Località Rocca di Mezzo (L'Aquila). Error in sending request. Please try again later.